Having a horse off work due to lameness can be frustrating. The first step towards making a treatment plan and establishing a prognosis for the injury is to gain an accurate diagnosis. At Pinkham Equine, we can offer comprehensive lameness investigations on site. In order to diagnose a lameness the horse is initially observed in walk and trot in a straight line, on a circle and, if necessary, under saddle. Assessment on different surfaces can also add to the information. We can further localise a lameness using regional nerve blocks which numb the limb from the point of injection down. If the horse becomes sound following a 'nerve block' we know that the cause of the lameness is below the point of injection. This helps us to pinpoint the source of pain. Once localised to a specific region we are able to image the affected area. 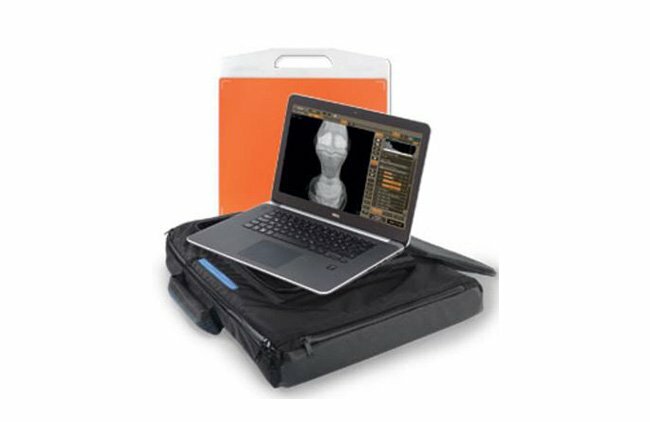 Pinkham Equine have the latest in portable wireless digital x-ray, allowing us to make detailed assessments of any bony changes that may have occurred. 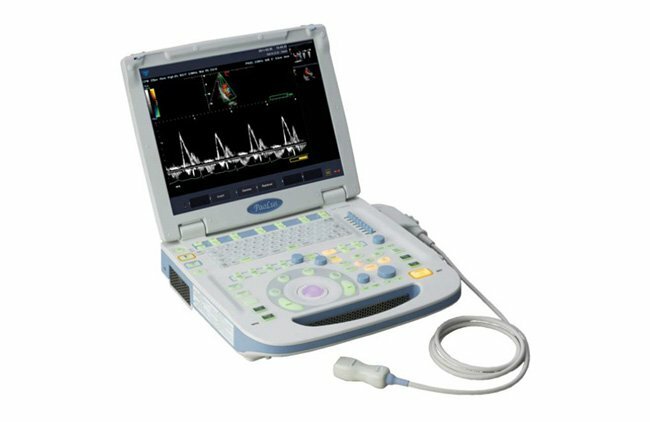 We also have top level ultrasound scanners which enable us to get high quality soft tissue images of tendons and ligaments. For the few lamenesses that cannot be diagnosed on site we can arrange a no fuss referral for further imaging techniques such as gamma-scintigraphy (bone-scan), CT or MRI. 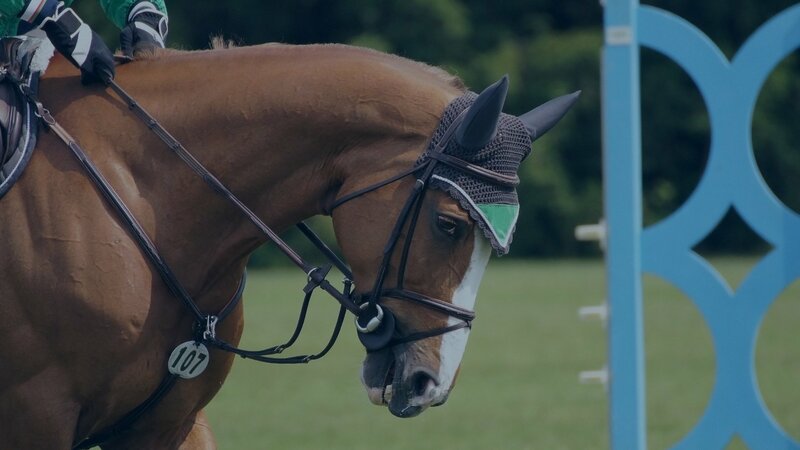 Once a diagnosis is reached we will come up with a treatment plan that best suits you and your horse. This may involve joint injections, shockwave therapy, oral medications, physiotherapy or a combination of treatments. 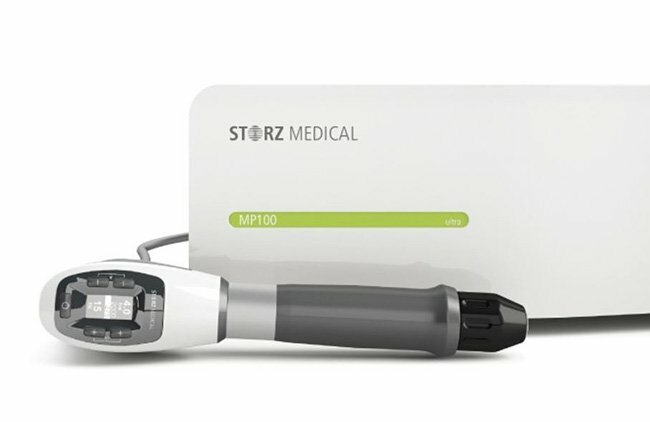 We can also perform PrP injections and stem cell treatments. We would then follow your horses progress with follow up assessments as and when required. Our aim is to get your horse back to full work with as little disruption as possible.